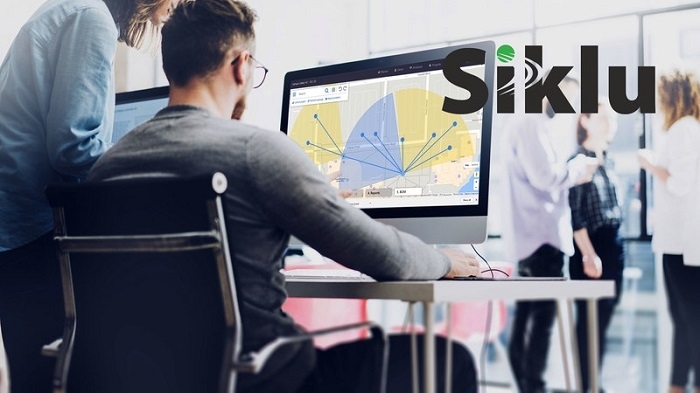 Siklu has extended its gigabit solutions portfolio by launching the SmartHaul Wireless Network Design Engine (WiNDE), a SaaS Application suite that accelerates time to deployment by automating complex mmWave network designs. The solution consists of a complete suite of applications including Financial Analysis Calculators and a Range Estimator tool. The software apps gives customers the tools they need to plan a mmWave network from a business case perspective all the way to an actual network design. Siklu customers enjoy a true comprehensive end-to-end solution from planning to deployment. Siklu SmartHaul WiNDE automates the many tasks involved in designing a complete mmWave wireless network supporting both point-to-point and point-to-multipoint products in a mixed topology. This tool reduces days of complex work and tedious details to mere hours. Intuitive and easy to use, the 5-step wizard will guide a user with 40 years or 40 days of network design experience to the same swift conclusions. WiNDE calculates thousands of possible designs in an iterative process to optimize the network for performance or cost. The user can specify where the wireline or fiber connections are and use this to derive the optimal network design. The results are presented graphically and numerically for easy evaluation of the outcome. To know more about Siklu's End-to-End solutions, click here.